The sculpture is now absurd, sensitive and false. That is, not in a connotation of character, but in terms of the role it plays in contemporary art. 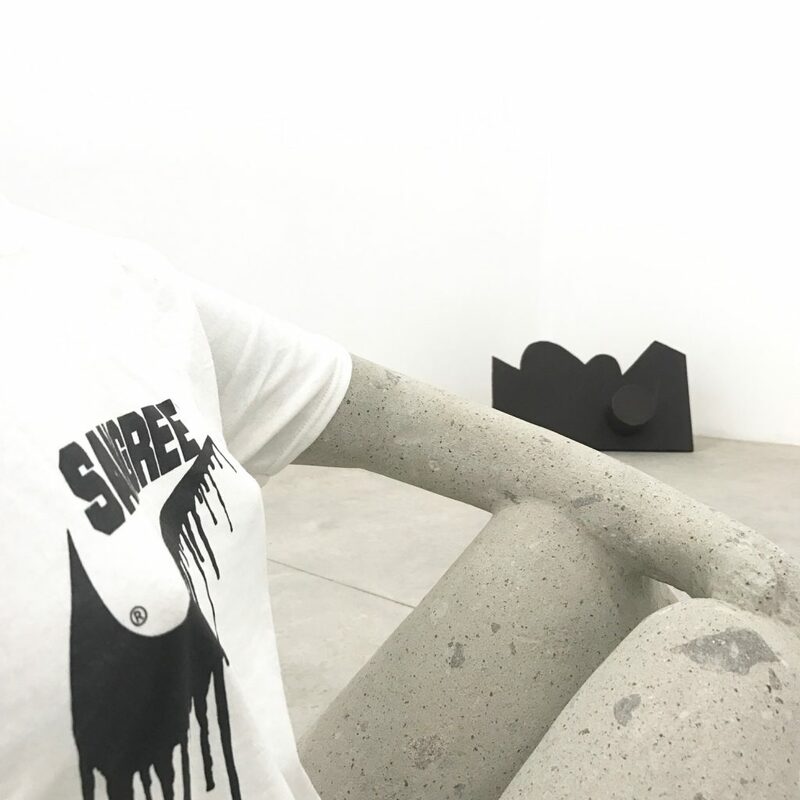 In the case of SANGREE, for example, these appropriations of modern sculpture that can refer us to the modernist work of Henry Moore, but which also speak from a futuristic sarcasm of the reappropriation and rescue of pre-Hispanic sculptural models like the Chac Mool, make sense that sculpture as an artistic language and as a conceptual container is somehow exhausted, that is, only as perception not as affirmation: perception in that there is a large group of artists at an international level like SANGREE who take up the forms, the themes of the Modern sculpture, of the ancient culture to generate its work and be able to insert it in contemporary cultures as a criticism, but from an ironic critique. On the other hand, sculpture is absurd, sensitive and false in terms of the practice of the sculptural by traditional characters, as is the case of Paul Nevin, where it is located between a tradition that weighs heavily on them because they are not contemporary artists, neither are Henry Moore, nor Germán Cueto, nor are they any avant-garde artists at the beginning of the 20th century. 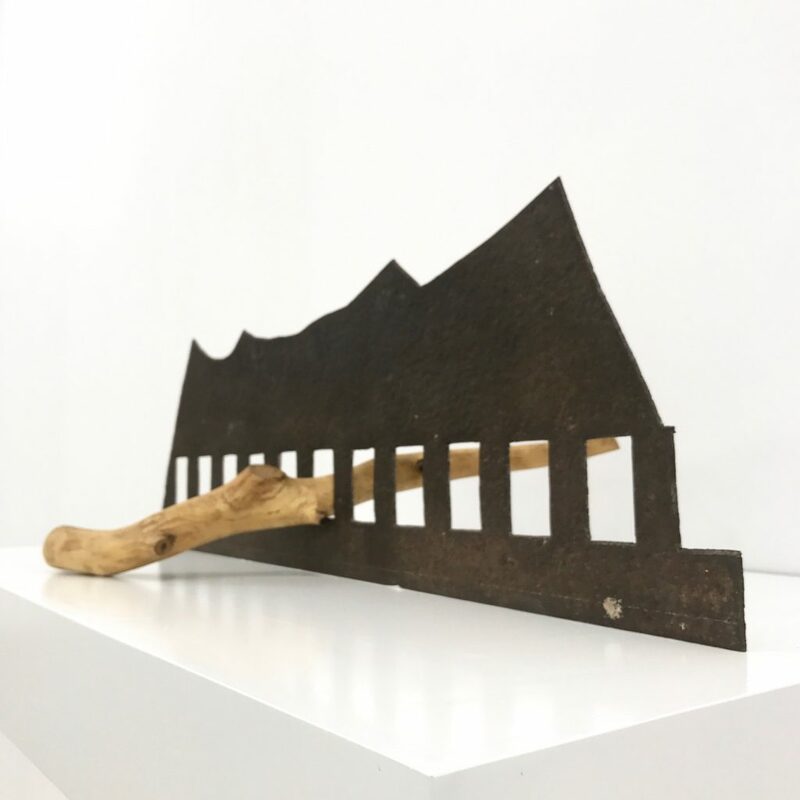 They remained in the midst of these two historical tensions, where they have no other possibility but to make their work a container of memory, to make their sculptural work an intrinsic –almost familiar– and personal relationship where the sculpture is closed to a syncretism and a very intimate, personal and subjective secret of the maker. 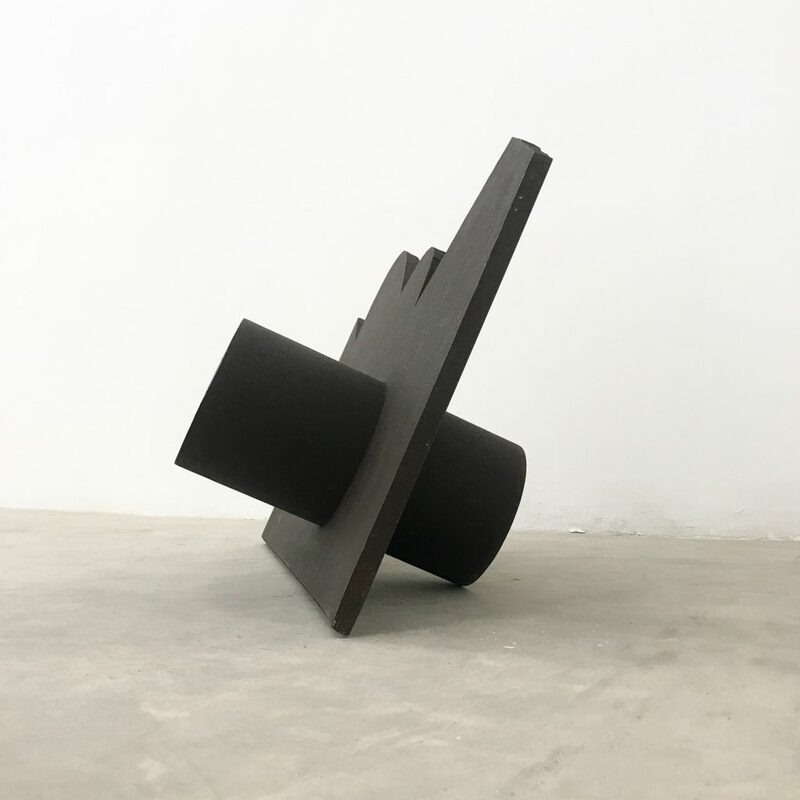 In this sense, sculpture becomes false because forms are no longer a formal exploration as it was at the beginning of the twentieth century with the avant-gardes. 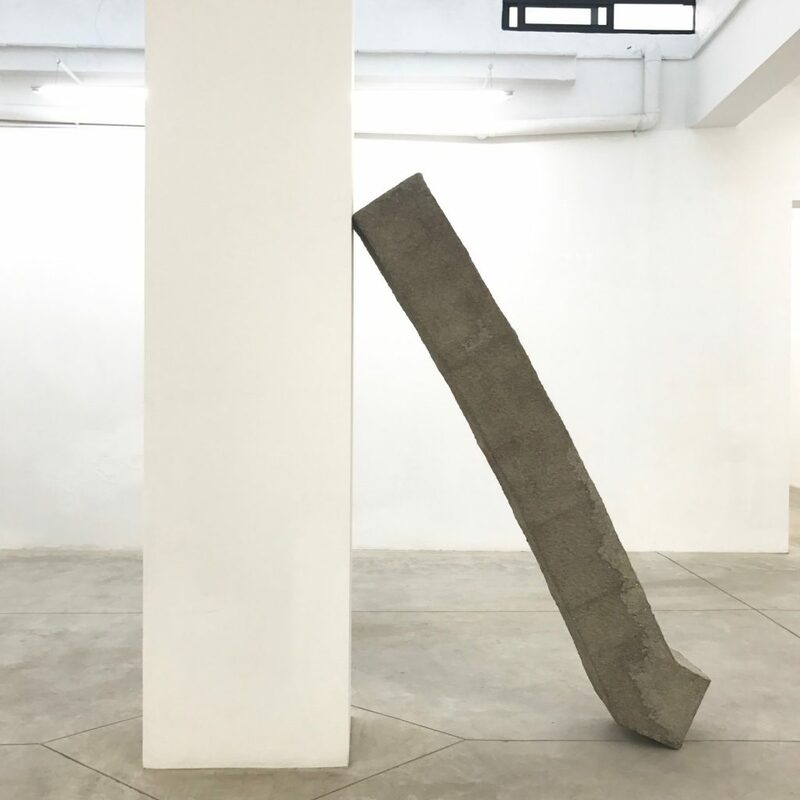 It becomes absurd because this strong feature of the materials contrasts with the sensitivity –to call it – that awaits, which protects the sculpture as it is the work of Paul Nevin. And finally, in this categorization that I am establishing, there appears the work of Ivan Krassoievitch that approaches the tradition of contemporary sculpture but that comes from the art object of the nineties decade, in other words, it is not merely sculpture because it has a gesture towards the tradition of object art, but neither is it object art because it functions as a sculpture.. 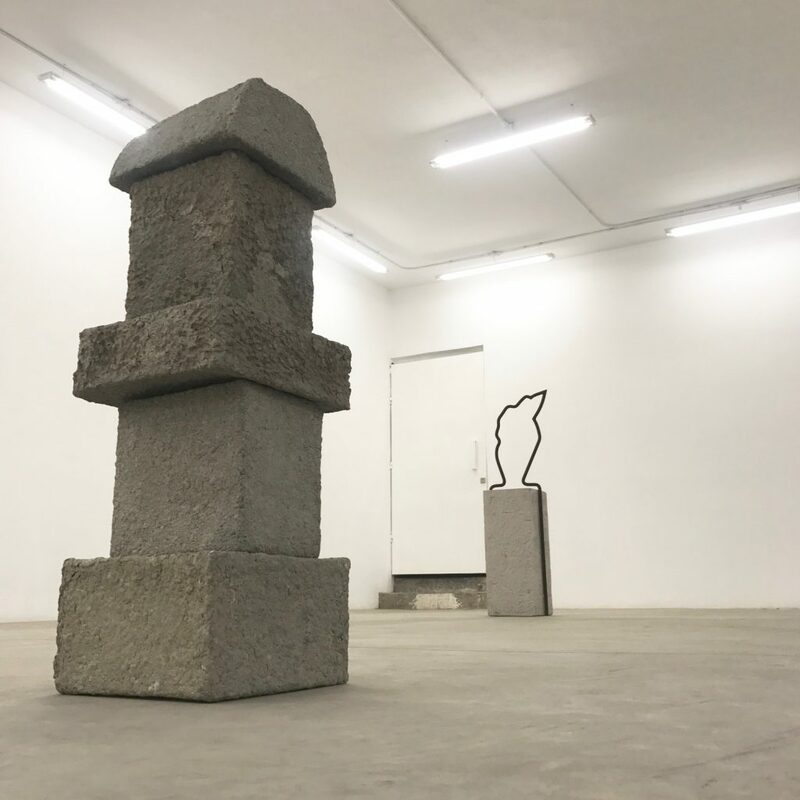 It is false because it is not a sculpture, it is absurd because it generates these tensions of artistic genre purpose but in turn is a sensitive impression of the time we are living, where everyday elements – as these pots to put aside places in the streets – make a syncretism where any object serves us to improvise a lair, a signal, a shelter. Bayonne, France, 1949. Metal is his favorite material, through which he has specialized in abstraction without neglecting his lyrical intentions. 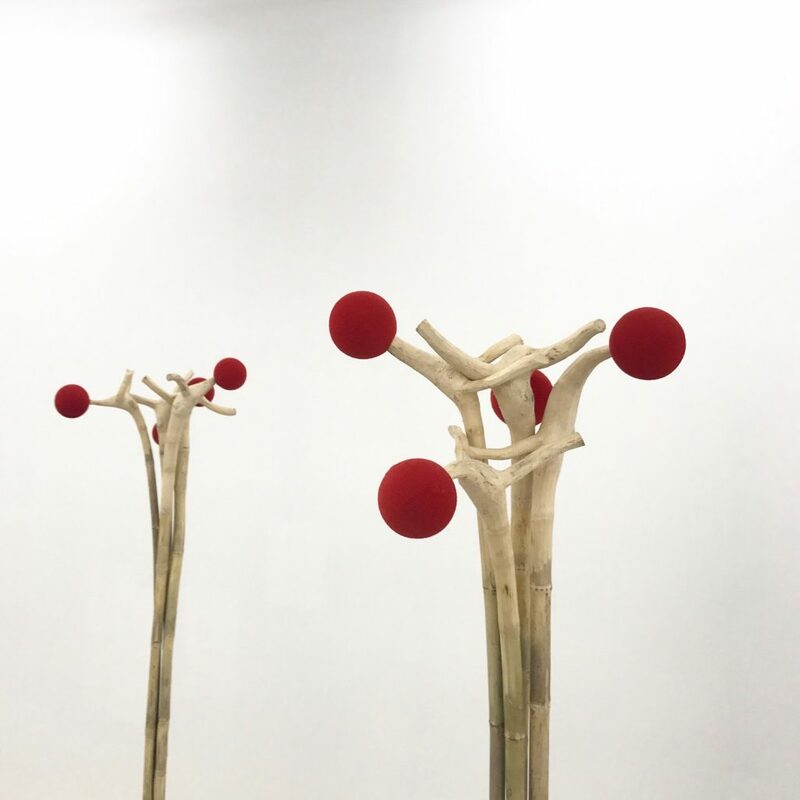 As a sculptor he tries to go beyond the forms and appeal directly to the sensitive. “Paul’s sculptures have a life of their own. They make their creator come back to them again and again until finally they are satisfied with the result; It is they who decide when they should be done and where and how they should be placed “(Monica Ashida on Paul Nevin, 2016). 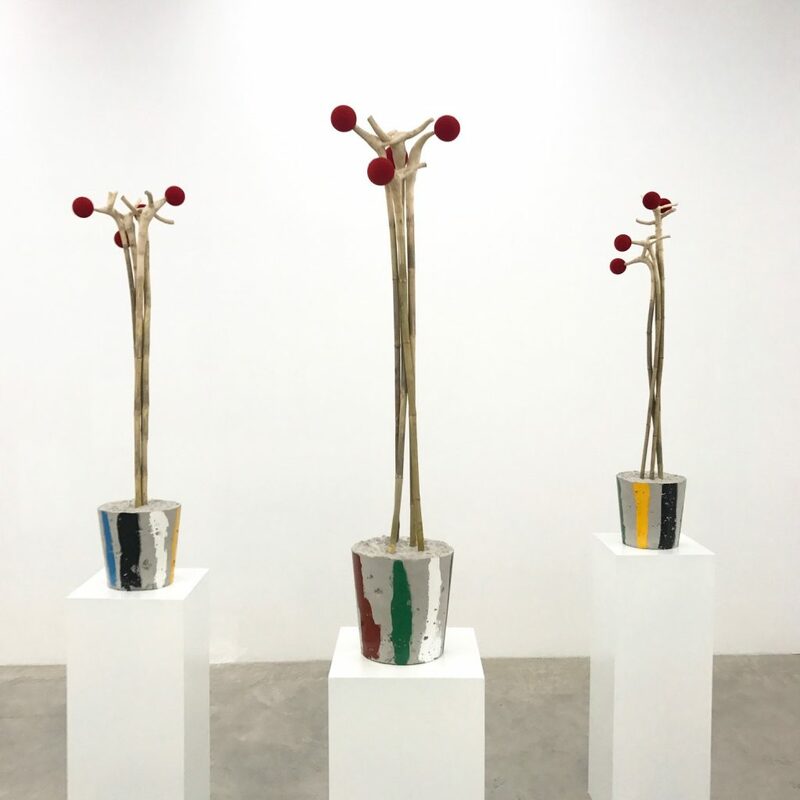 Some of his works are part of collections such as: Museum of Arts, University of Guadalajara, Jalisco; Manuel Felguérez Museum of Abstract Art, Zacatecas; And the Sculpture Space of the Desert, San Luis Potosí. He has held exhibitions in Mexico, Spain, England, France and the United States. Mexico City, 1980. Lives and works in Mexico City. 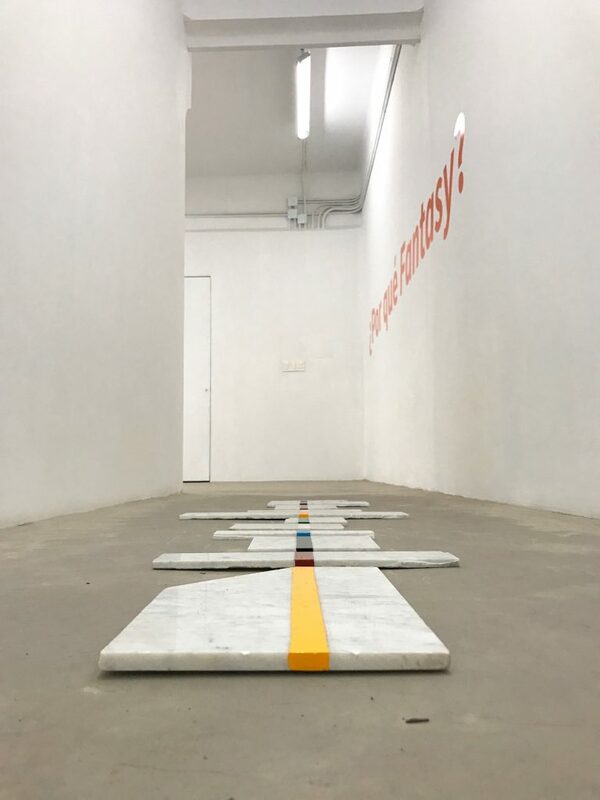 His work is based on personal anecdote and autobiographical story, where the appropriation of images and objects are transformed into gestures that lead the viewer to reflect on the lack of autonomy in certain acts: chance. Just as in the absurdity of everyday life. Emphasizing the subjective and random processes, in his work can be perceived sharp observations on humanity that start from the intimate to be deployed in broader reflections on the uses and customs of our existence. He studied Industrial Design (UAM-X), Cinematographic Screenplay (C.C.C.) and most recently studied the educational program of SOMA (2011-2013). His work has been exhibited in numerous spaces in Mexico, the United States, France, Finland and Sweden among others. 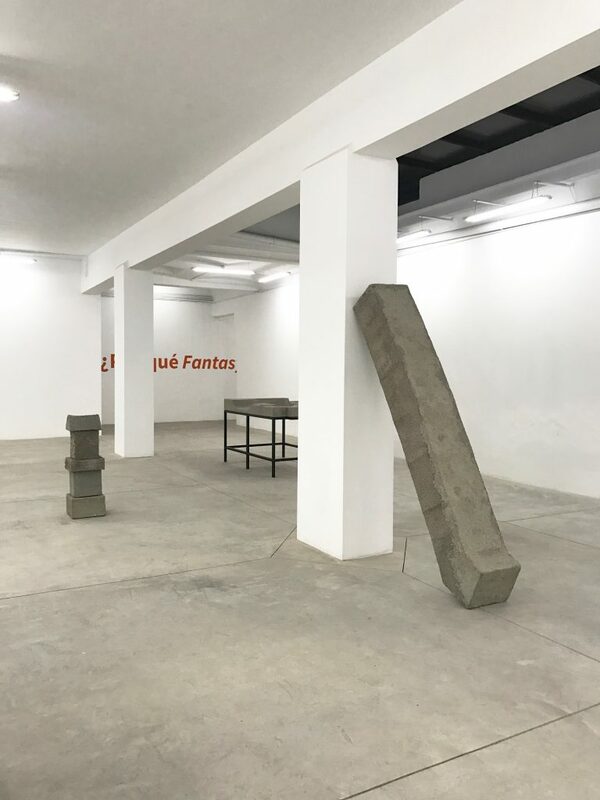 In places like Museum of Modern Art (CDMX), Casa del Lago Juan José Arreola (CDMX), National Museum of San Carlos (CDMX), Museo Universitario del Chopo (CDMX), Fundación CALOSA (Irapuato), Minibar (Stockholm), XL Space (Helsinki), Wuhoo Gallery (LA) and CAPC contemporary art museum of Bordeaux (Bordeaux). His editorial projects are Volume (2002-2006), Protection against destiny (2013), Ø (2016) and Eras (2017). He has participated in the residences of Arteles, Finland (2013), Casa Wabi, Oaxaca (2015) and CAPC, France (2016). In 2016 he won the Arte Lumen Acquisition Award in the guest artist category. 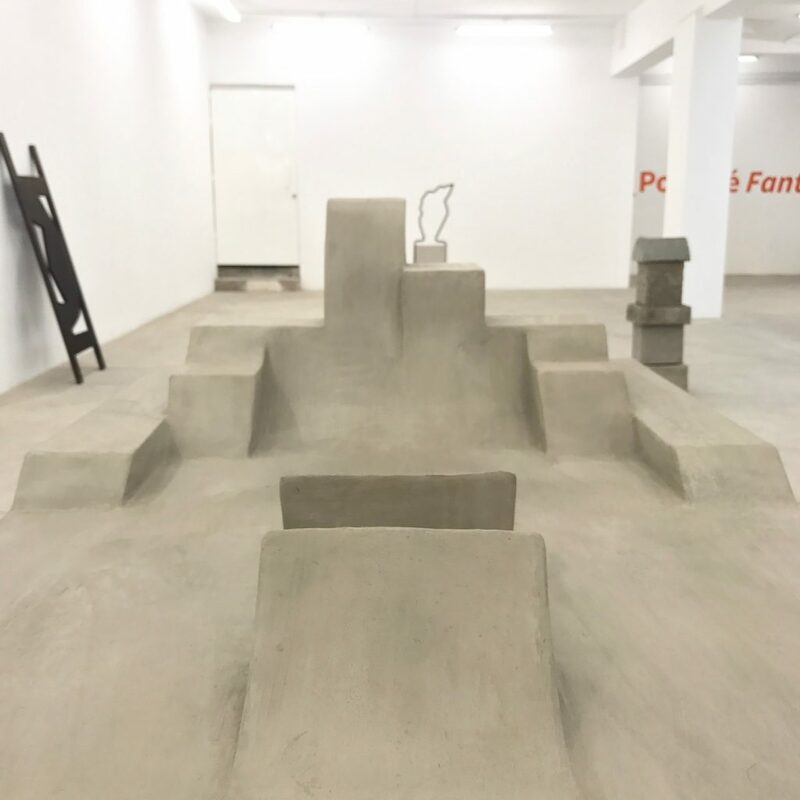 He is currently among the finalists at Paulo and Cunha da Silva Art Prize. SANGREE is an artistic duo formed by René Godínez Pozas (Mexico City, 1986) and Carlos Lara (Mexico City, 1985). His work is defined as an interdisciplinary approach to the phenomenon of popular culture, the history of art and the fundamental questions of the human being. 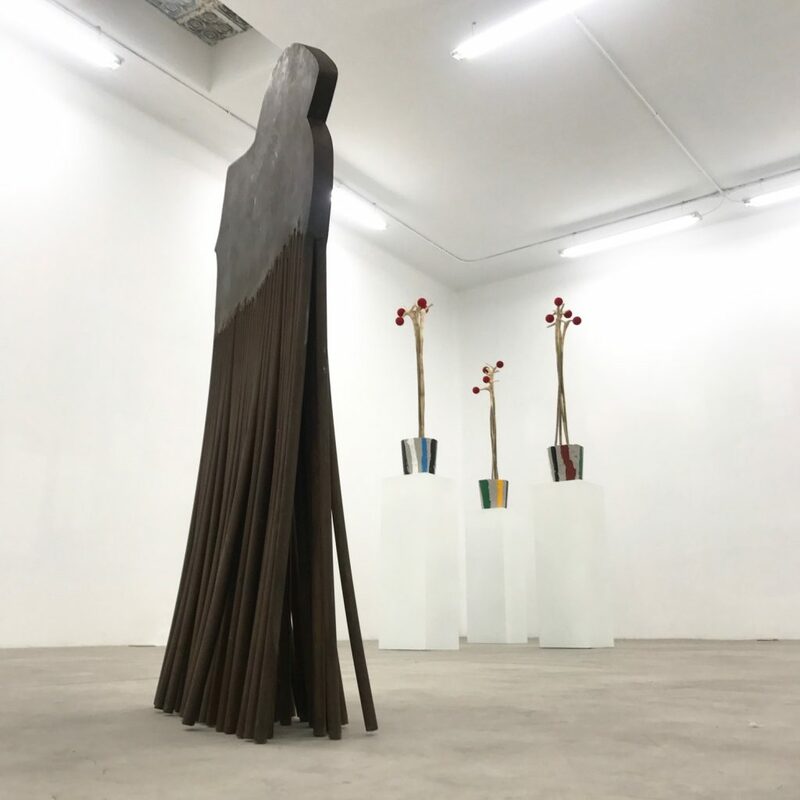 SANGREE has exhibited nationally and internationally postulating within the most important emerging Mexican artists of the moment. 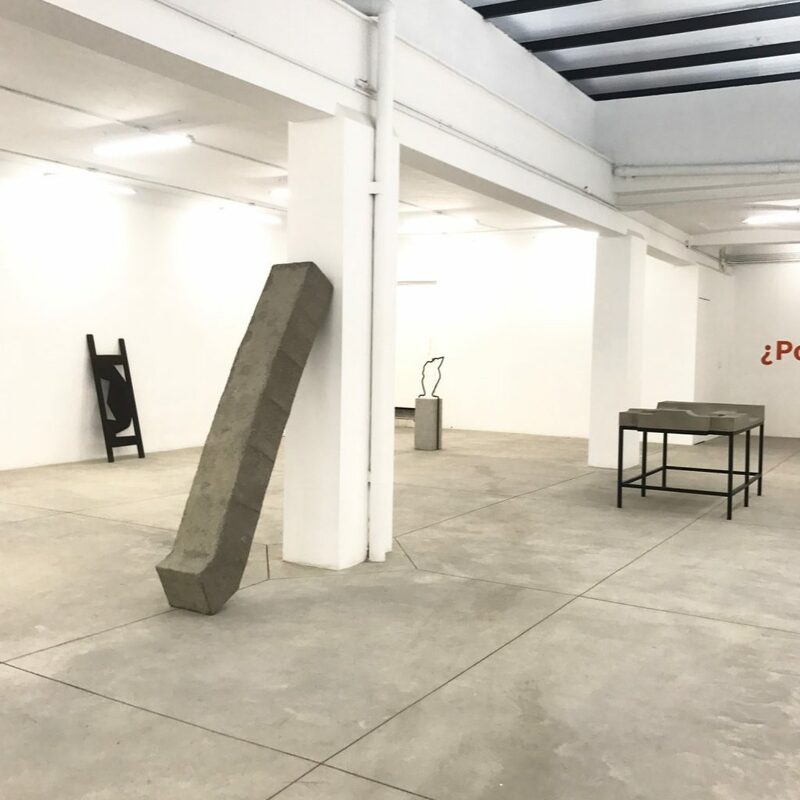 Some of his recent solo exhibitions include The Grand Design in Yautepec, CDMX, Mexico; Back Burn at BBQLA, Los Angeles, USA; Piedra Temporal and Sangree by Sangree at the Siqueiros Public Art Room, CDMX, Mexico; Unclassified Site Museum at the Black Cube Nomadic Museum, Denver, USA; Fingerprints of the Gods in et al., San Francisco, USA; And Murmurs of the Earth at the Chopo Museum, CDMX, Mexico. 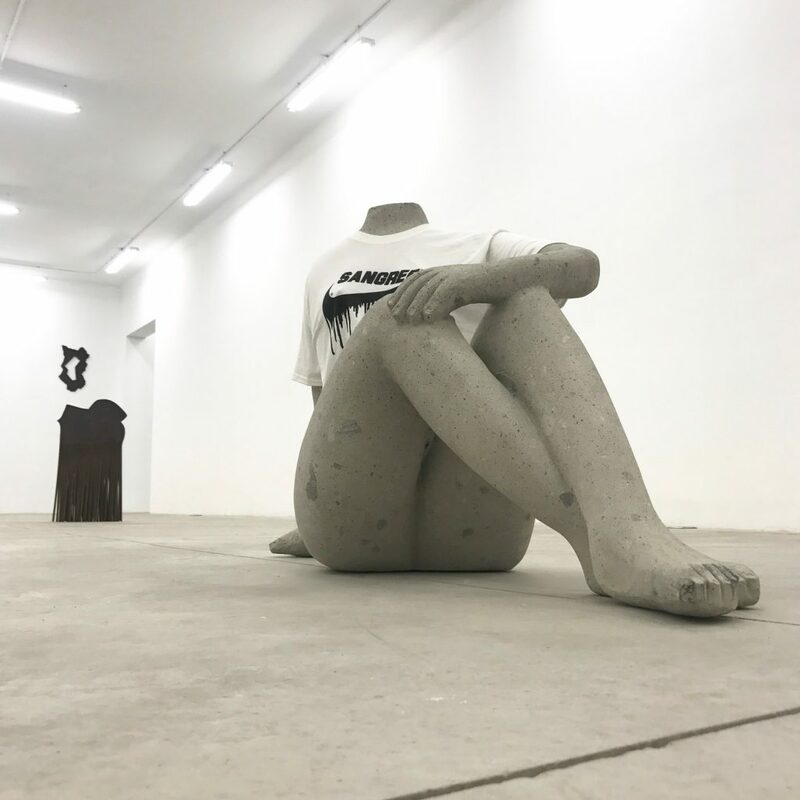 His work has been published in Art Review, ArtFCity, Dazed Digital, Hyperallergic, The Tempest, i-D, Artishock, Art Viewer and The Art Newspaper, among other publications. Mexico City, 1985. Curator and art manager. He was curator in chief of the Museum of Modern Art of Mexico City / INBACONACULTA (20132015) and researcher in the same from 2010 to 2012. He has collaborated with the most important museums in Mexico, either conducting exhibitions or giving lectures, among them University Museum of Contemporary Art (MUAC / UNAM). National Museum of San Carlos, Museum of Art of Sonora, among others more. He has been an advisor to the Historical Center Foundation / Carlos Slim (Casa Vecina), contemporary art content consultant for TV UNAM, the Mexican Radio Institute and other media. He is an advisor to the collection of Luciano Benetton (Italy) and important Mexican collections. He has also exhibited in the United States, Spain, Holland and Colombia.